ResortQuest by Wyndham Vacation Rentals is known for creating and facilitating the perfect vacation for its guests through their stunning vacation properties. A happy visitor experience is essential, but the Business Development Team is tasked with ensuring the property owner experience is just as special — so they are so at ease and satisfied that they feel like guests themselves. The Business Development Team along Northwest Florida helps new owners meet their best potential with their second home or investment property. They are the initial point of contact to a well-maintained and cared-for property. 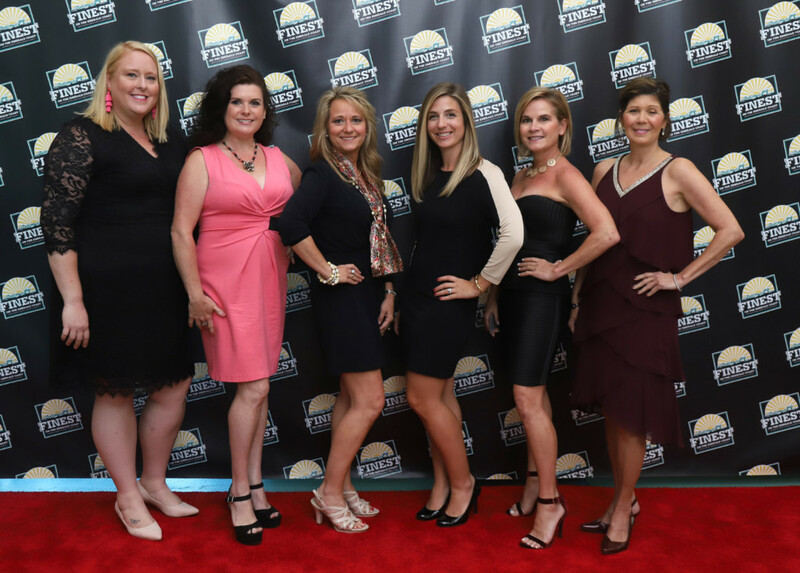 This team is a power-packed group of eight women, each of whom have a passion and well-versed knowledge of their specified regions — spanning from Perdido Key to Panama City Beach. Together, the team has more than 100 years of industry experience living along the Gulf Coast, resulting in extensive knowledge of market trends and happenings on a local level. Their strength also lies in their inclusive ability to help and care for one another, both professionally and personally. The bond this team has reflects onto its customers as they aim to cultivate and maintain lasting relationships with homeowners. “We know our destinations like the back of our hand,” said Sarah Ralph, National Business Development Manager. The team’s greatest success is measured by the many homeowners that have remained with ResortQuest throughout the years. The property owners consistently see the value of their home and know the care of their home is in the best hands — those who provide “Count on Me” service. “We all have a passion for what we do because we get to help homeowners and build relationships with them,” said Ralph.